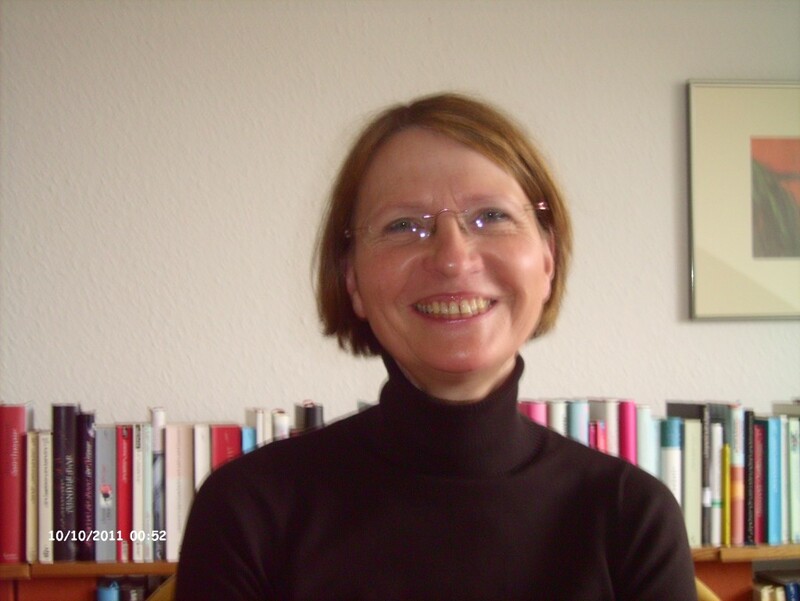 Ingrid Rentel lives in Hamburg, and works in Human Resources in a large company. She has also trained as a teacher. Last autumn she became Germany’s second assistant instructor. Acem runs courses in nine cities in Germany. In total 12 moderators and two assistant instructors, helped by instructors in Norway, are responsible for Acem’s activities in the country. More than 400 Germans learn to meditate every year, and with a new assistant instructor, Acem Germany is better equipped for arranging beginner’s courses and other activities.